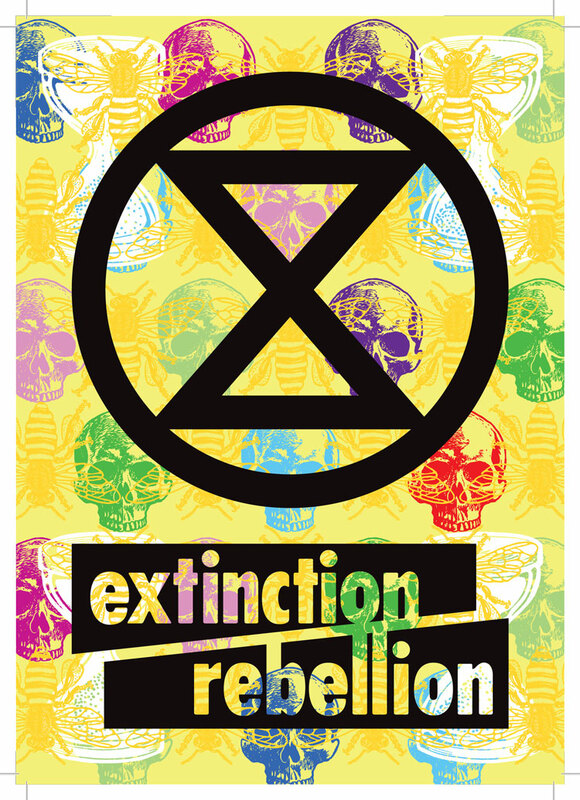 © copyright Matt Writtle 2015. 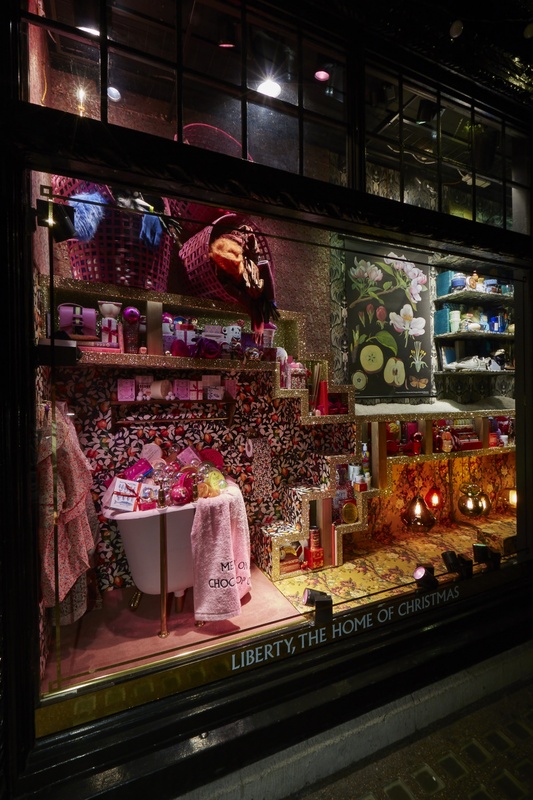 Retailers on London’s Oxford Street are broadly interpreting Christmas, the festive season and winter in general while celebrating their own brands as they vie for the attention of shoppers. Kylie Minogue has switched on the Christmas lights designed by Castros in 2013 and the streets are already beginning to heave with shoppers. Some 40 million are expected on Oxford Street in the six-week lead up to Christmas according to the New West End Company. 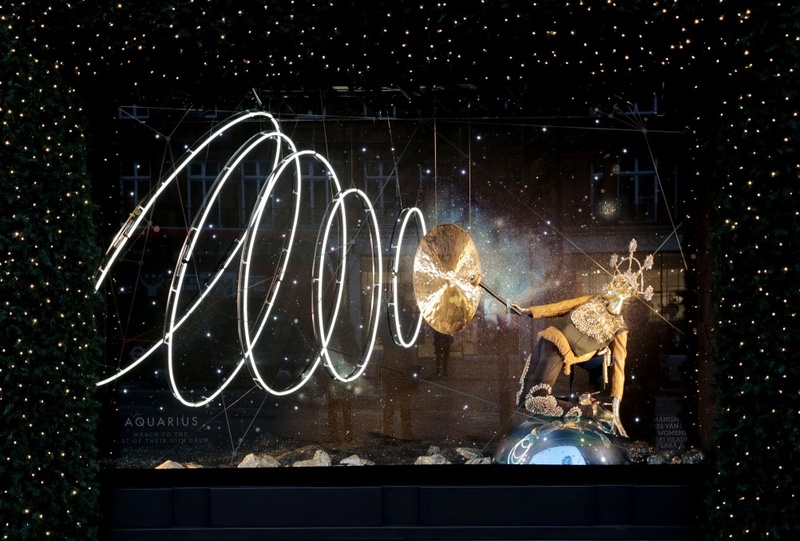 An icy arctic theme is playing out inside the Topman window where a sort of geometric tundra is being overlayed with a continuously changing projection. 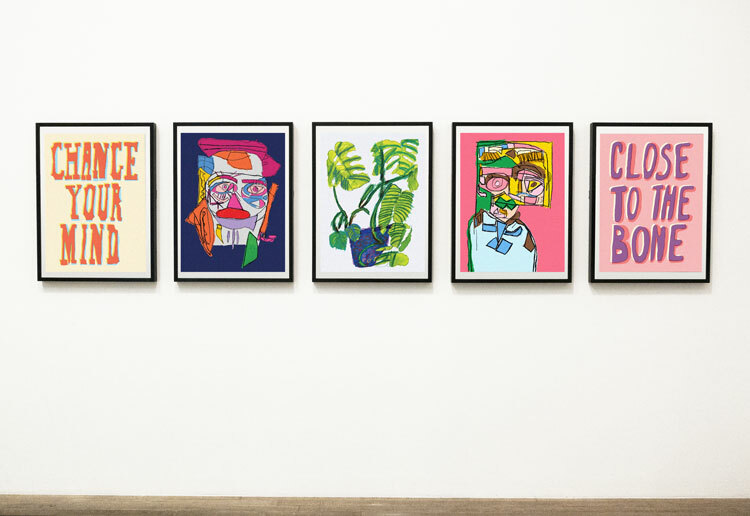 While there are lots of seemingly abstract shapes there are also brand-focussed projections such as a kinitting-themed sequence to promote Christmas jumpers. It’s going to be running round the clock so Projection Artworks have brought in a Christie Boxer projector, which runs at 4k quality and 30,000 lumens to compete with daylight. 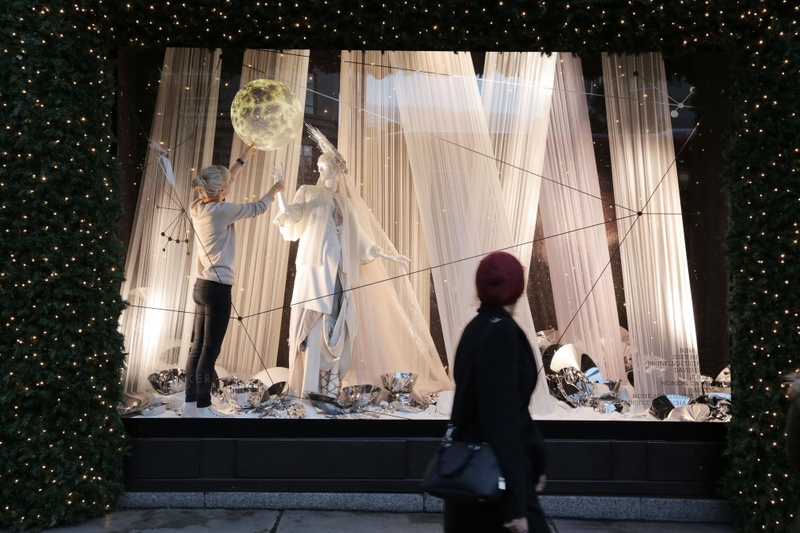 Taking the more traditional starting point of the Star of David, Selfridges has created its less conventional “Journey to the Stars” installation. 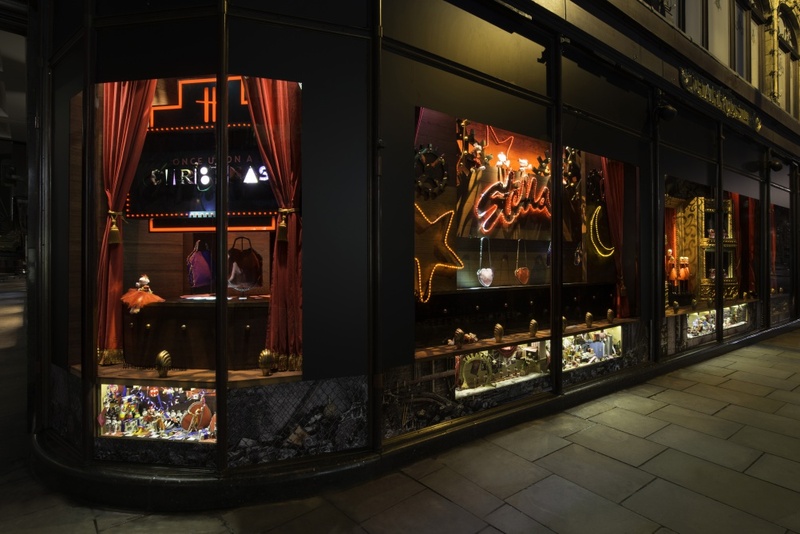 Its 12 windows on Oxford Street have rather cleverly become the 12 signs of zodiac. 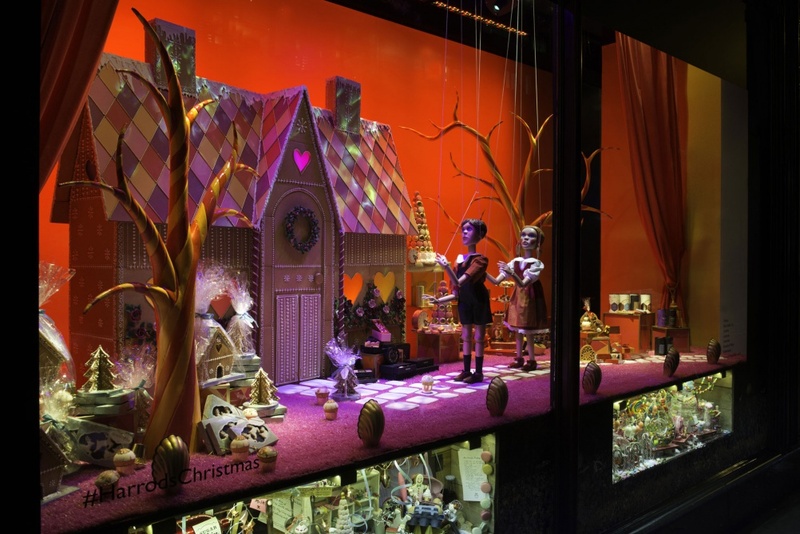 Selfridges says it has been planning the piece for more than a year and 500 people have worked on it. 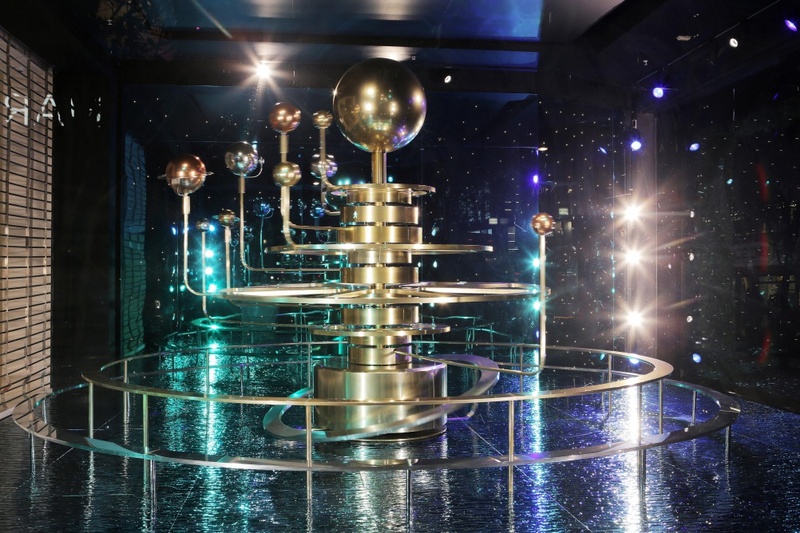 On the corner where Oxford Street and Orchard Street meet, a rotating orrery of the solar system has been installed. The Greenwich Observatory has helped insure it’s all to scale. The theme continues inside the store, where there is a “psychic and mystical adult grotto called the Astrolounge” as well as personalised shopping based on star sign. The retailer’s head of interiors has designed the 2016 interiors range based on the concept of a dolls house. 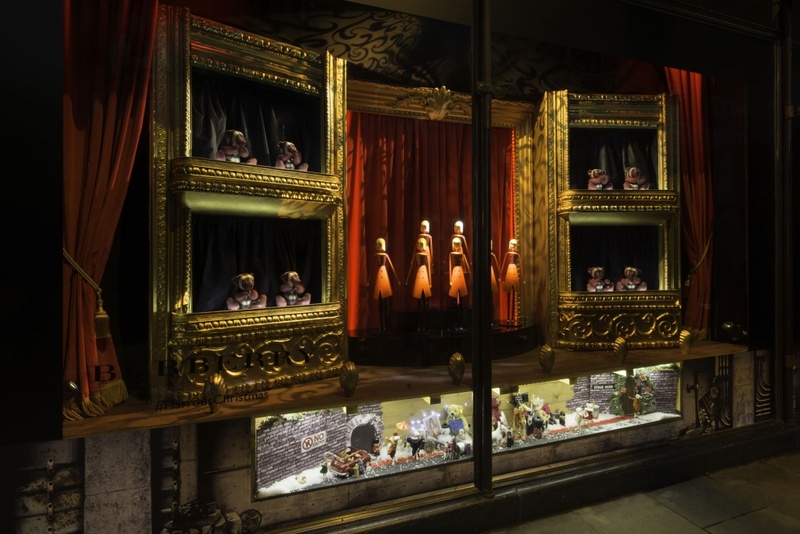 Liberty’s shop window has taken the same dolls house cue and further inspiration from Wes Anderson’s Grand Budapest Hotel. The design process doesn’t involve any computer-based processes. 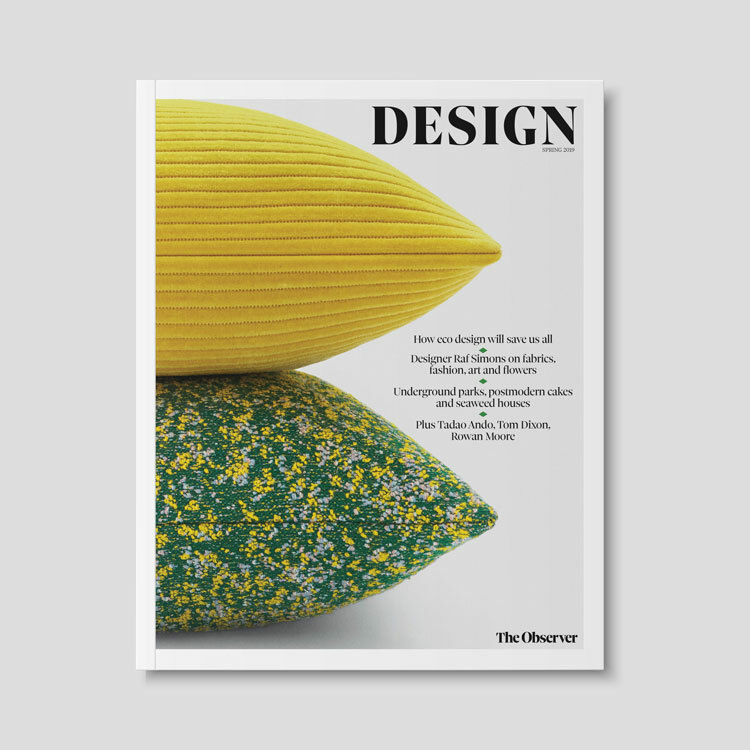 “The visual designers will sit there on the floor with paper and fabrics and just draw,” says Silvester. 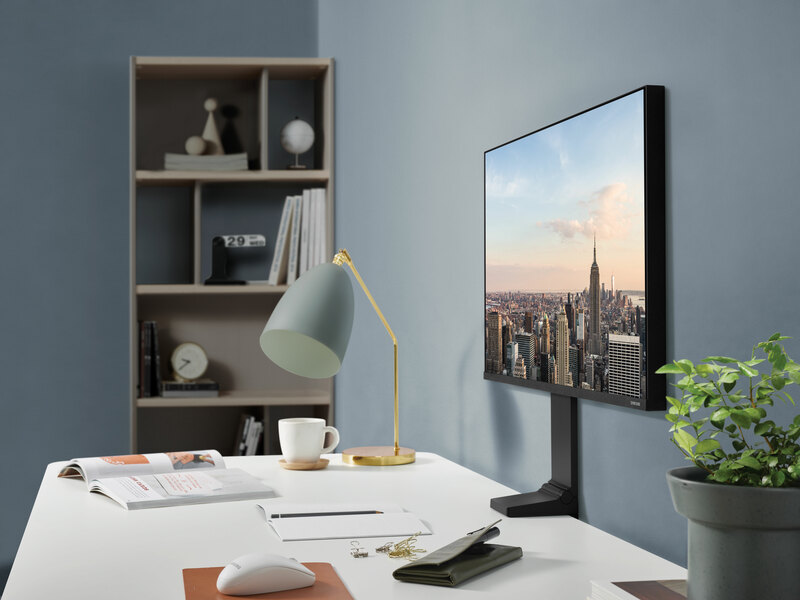 “It was important that the design of the windows not only have a strong traditional nostalgia through the use of print, but also, they had a clever design display system to present in a unique way the very best of our product,” says Silvester, who led a team of 25 on the project. 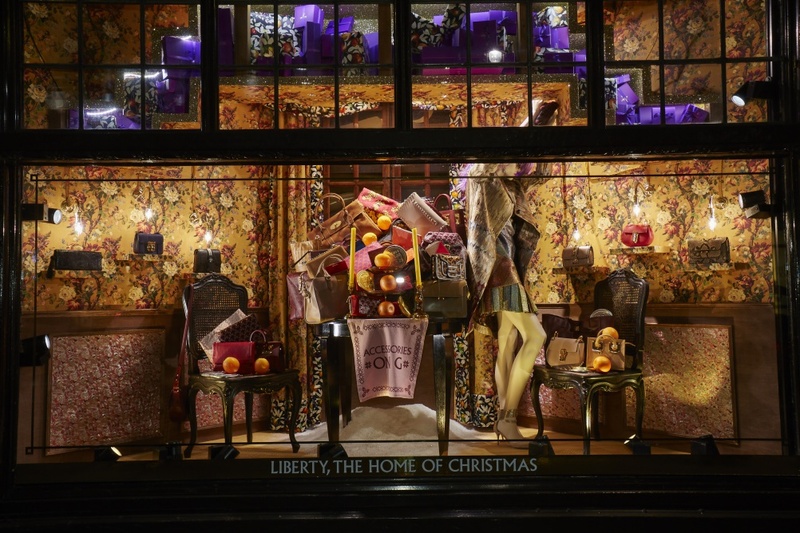 Liberty’s purple and gold brand colours are always a part of the design and are included in this year’s window display. “Once upon a Christmas” is the theme with anthropomorphic mice and other creatures creating staged performances, complete with lights scenery and velvet curtains. 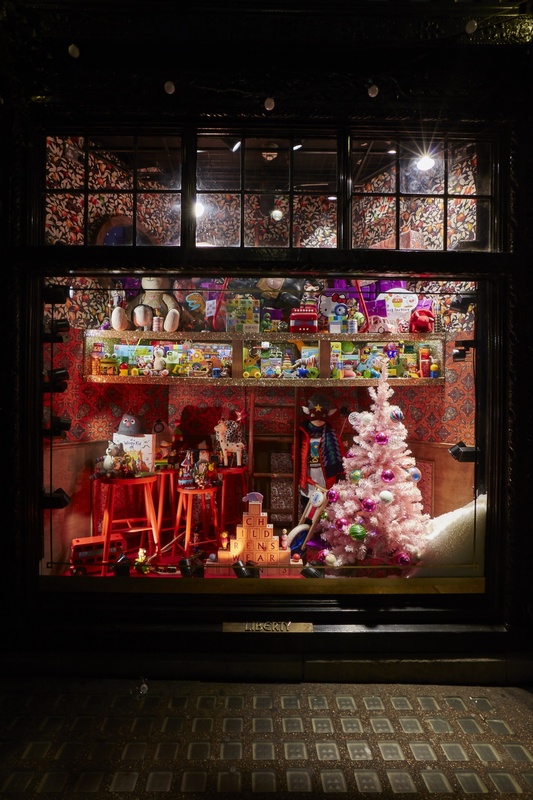 One of the windows contains an oversized gingerbread house created by Rosalind Miller, which is nearly two meters tall and three meters wide. It is made up of 42 gingerbread tiles, has 200 sugar roof tiles and took 33 hours to bake, while the hand-piping took 20 hours. 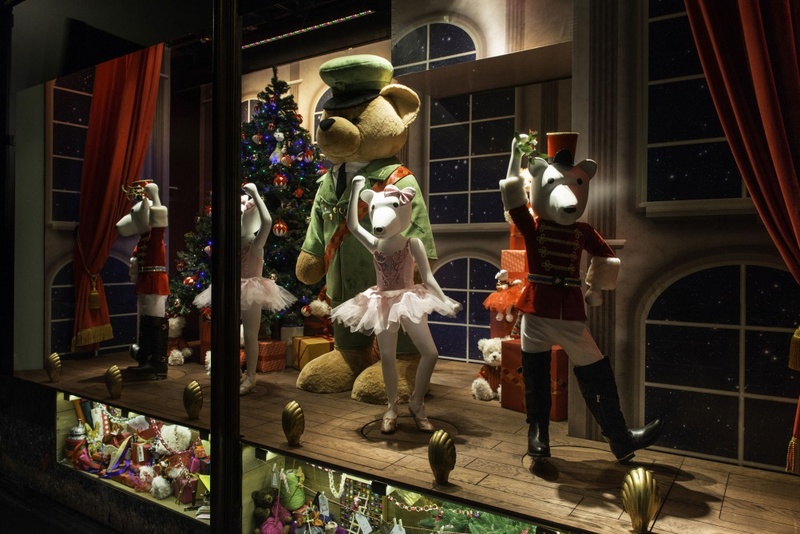 Harrods head of visual merchandising Alexander Wells-Greco says: “This year, our customers are invited to become the audience and enjoy the festive season’s ultimate show. We want to continue to engage with families – children in particular.